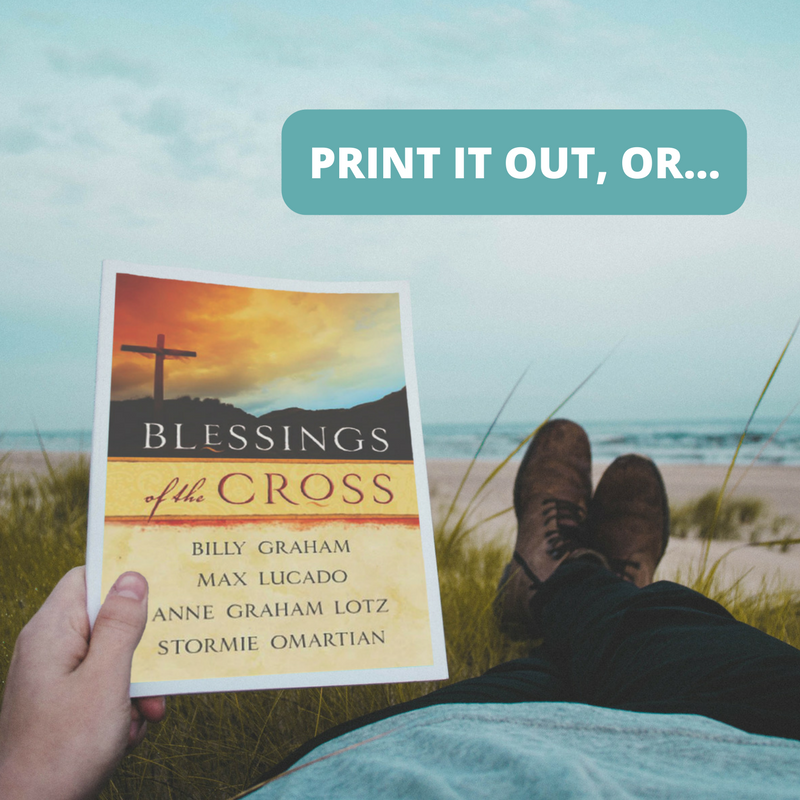 Devotions to read in the weeks leading up to Resurrection Sunday from favorite Christian authors Billy Graham, Anne Graham Lotz, Max Lucado, Stormie Omartian and more! 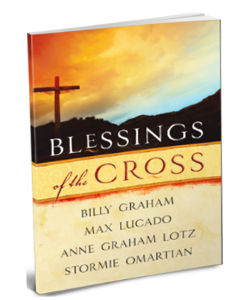 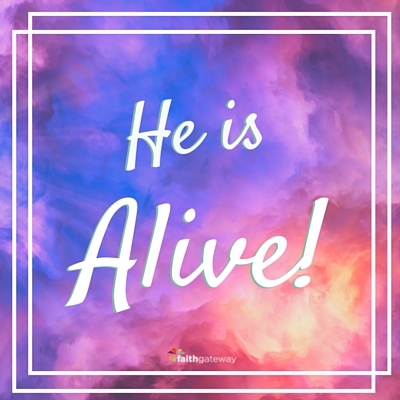 Draw closer to our Savior in the days leading up to Easter with the free download of BLESSINGS OF THE CROSS devotional eBook (PDF) by Billy Graham, Max Lucado, Anne Graham Lotz, Stormie Omartian – the entire 48-page devotional eBook! 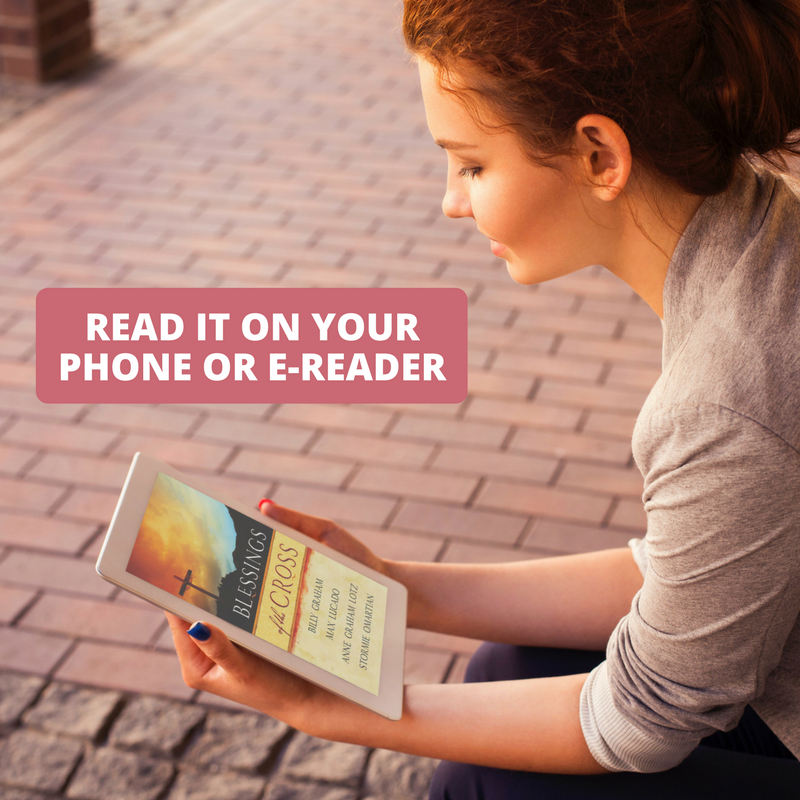 Simply enter your email to have this devotional eBook sent straight to your inbox! 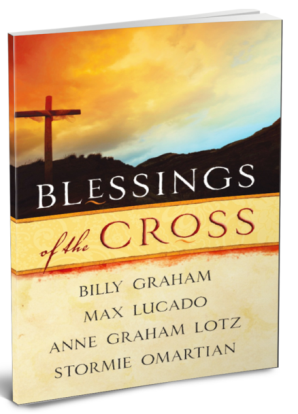 Of the 40 devotional readings, ten are written by Anne Graham Lotz, nine by Max Lucado, eight by Billy Graham, and the rest from Stormie Omartian, Whitfield, Edwards, Moody, Spurgeon, Bunyan, and other Christian theologians throughout history.